Looking to add a modern touch to your home and brighten up your interior? Introducing this beautiful Modern Wooden Table Lamp. 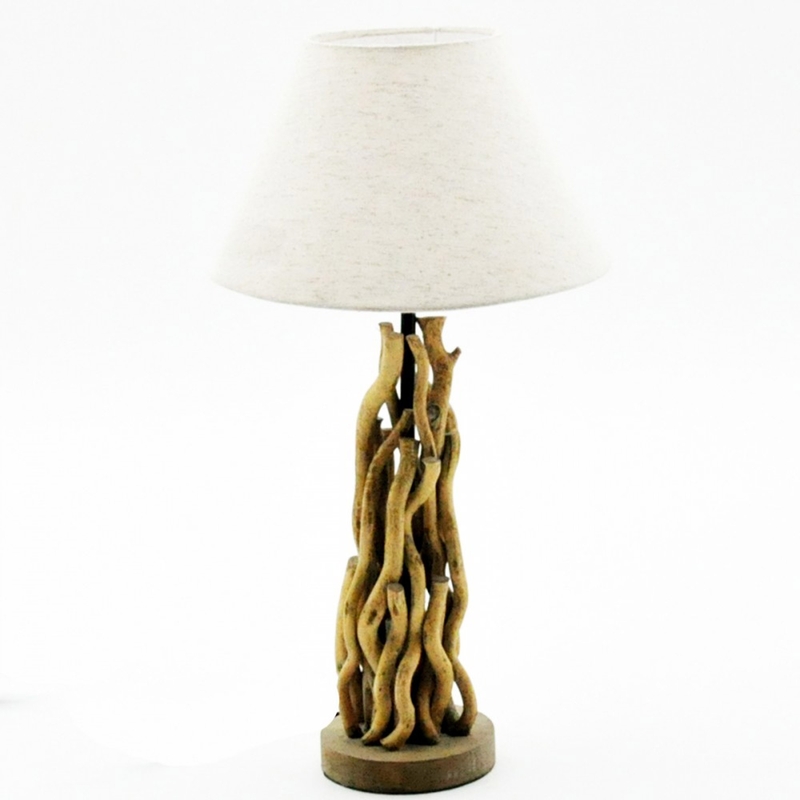 Featuring a natural wooden base which is an array of wooden sticks this table lamps is topped off with a cream shade. The simplistic design of the table lamp allows it to fit into any existing interior with ease.